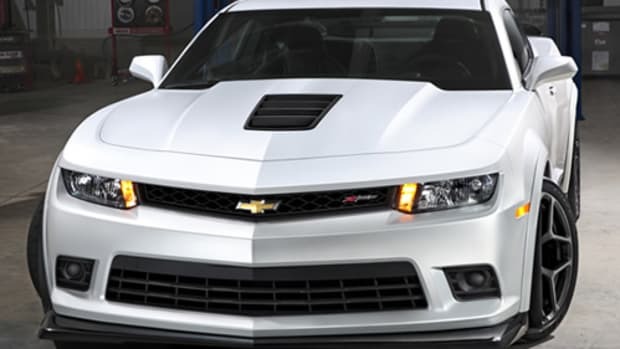 The eCOPO has more than 700 hp and 600 lb-ft of torque. 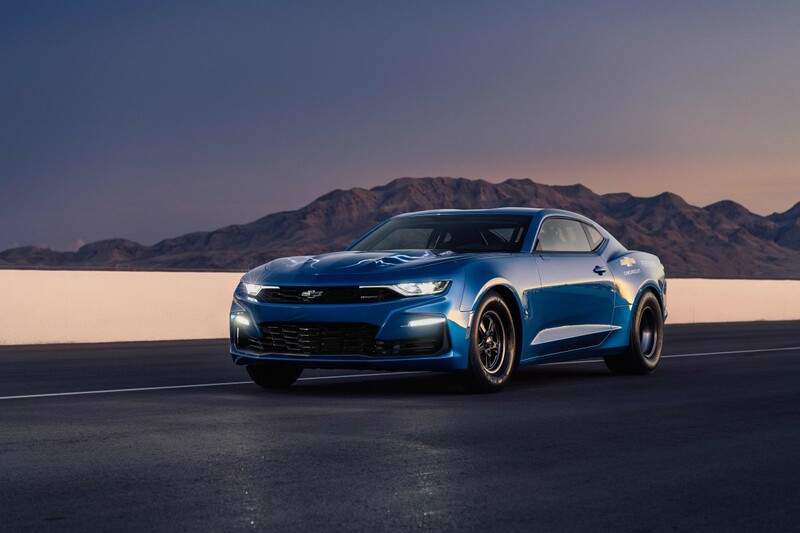 Chevy is hitting the drag strip with a new Camaro, but this muscle car won&apos;t have a single bit of gasoline running through its veins. The eCOPO is an all-electric dragster that uses GM&apos;s first 800-volt battery pack. The car was developed in collaboration with Hancock and Lane Racing&apos;s Patrick McCue and his Seattle-area Bothell High School automotive technology program. This program allowed for more than a dozen students to contribute to the eCOPO&apos;s development. This is joined by a pair of BorgWarner HVH 250-150 motor assemblies that each generate 300 lb-ft of torque and produces a total of 700 hp. This powertrain is also paired with a “Turbo 400” automatic transmission, which helps send all that torque into the rear axle. 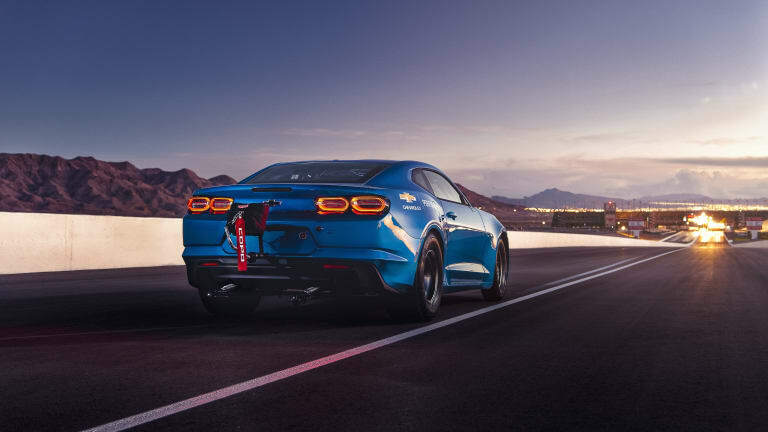 All this power helps achieve quarter mile time in the nine-second range, which is more than enough power to keep up with its gas-powered competitors. 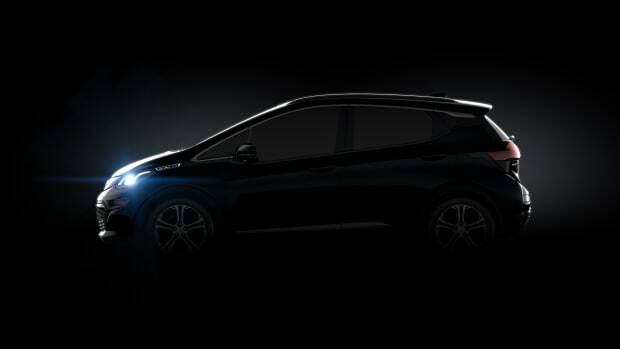 The Chevy eCOPO is currently a one-off and no plans for production have been announced...yet. 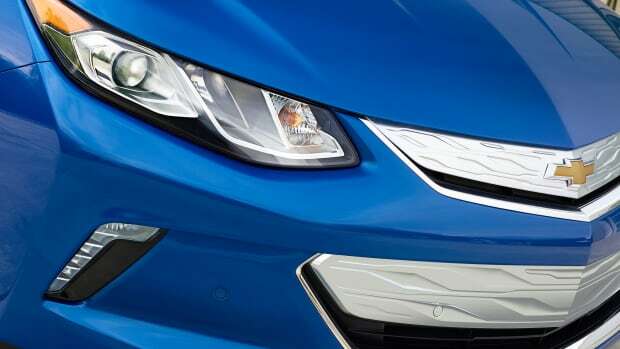 The bow-tie gives their Prius-rival a much needed update.